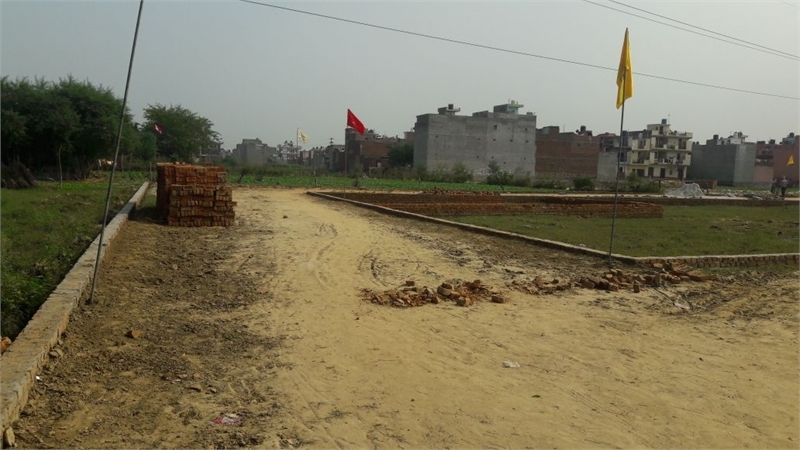 Property Description: Residential Plots for sale starting with @5.00 Lakhs. Greetings of the Day! Thank you for expressing interest in the “Residential Plot” First Come First Serve Park Facing Plots 2 Side open plots Plot on 26ft wide roads FACILITIES Gated Society 3-Tier Security Wide Roads Sweet Water Park & Open Area Street Lights 24.7 Electricity Supply Vaastu Friendly Layout Plan Nearby school & Collage, Hospital Nearby Bank & Markets Nearby Proposed Metro Station LOCATION ADVANTAGES NH-24, Walking distance NH-91, 500mtr 6 Km from Ghaziabad Bus Stand 4 Km from Ghaziabad Railway station 1 Km Distance from Ghaziabad Industrial Area 2 Km Distance from Columbia Asia Hospital Adjoining all Residential colonies of Park Town etc IMS Collage one of the largest collage on NH-24 Walking distance school, Collage, Bank ATM, Shopping Complex, etc. Landmarks & Neighbourhood LOCATION ADVANTAGES NH-24, Walking distance NH-91, 500mtr 6 Km from Ghaziabad Bus Stand 4 Km from Ghaziabad Railway station 1 Km Distance from Ghaziabad Industrial Area 2 Km Distance from Columbia Asia Hospital Adjoining all Residential colonies of Park Town etc IMS Collage one of the largest collage on NH-24 Walking distance school, Collage, Bank ATM, Shopping Complex, etc.